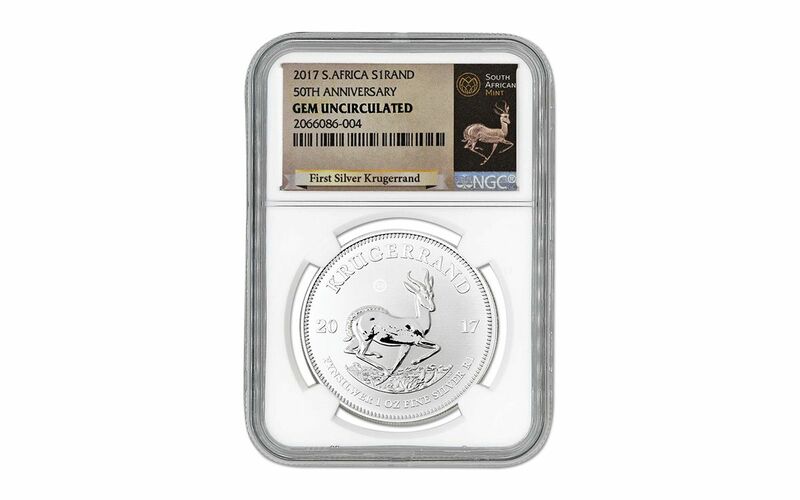 Your coin will be inspected, certified and graded Gem Uncirculated by Numismatic Guaranty Corporation (NGC), one of the world's leading independent grading services. 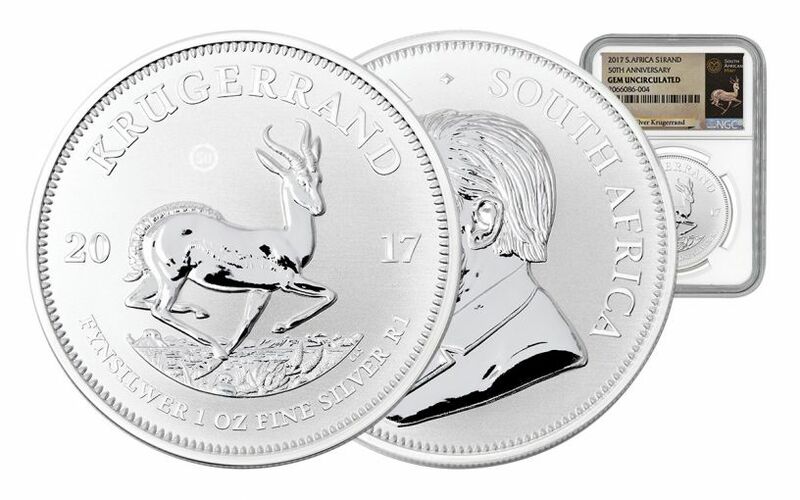 A Gem Uncirculated certification means that your 2017 Silver Krugerrand is the product of a superb strike that, at most, has only moderate marks or hairlines. 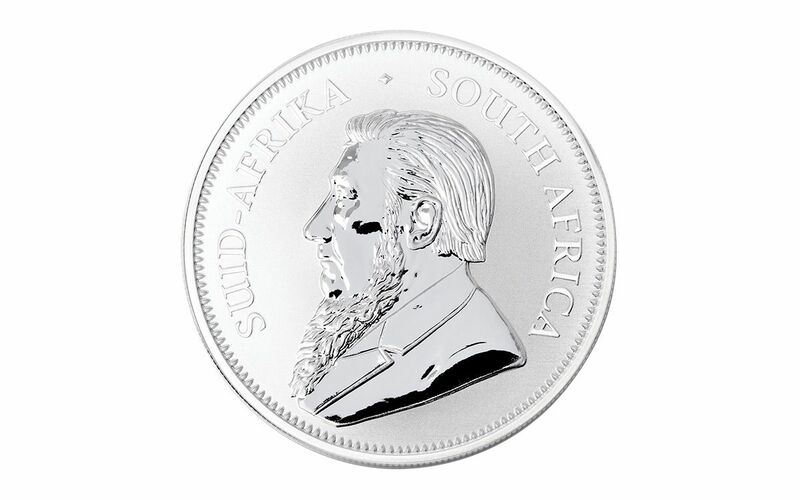 It's an objective classification that places your coin firmly among the elite of the run! 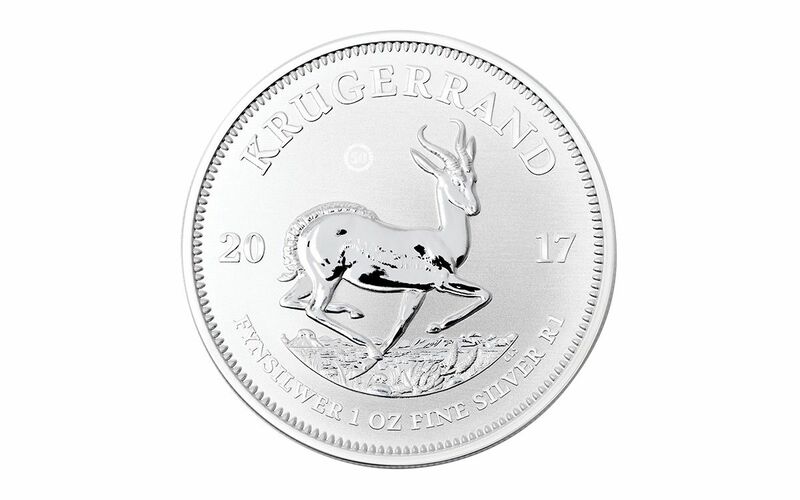 Your 2017 Silver Krugerrand will also be sonically sealed in an acrylic case with a white display core -- giving you the best in protection while granting clear sightlines into every beautiful detail.